Xiaomi, the world’s 5th largest smartphone maker, is about to present a new smartwatch, according to Liu De, co-founder and Vice President of the company. The wearable will work with MIUI 8 OS, the latest version of the mobile operating system developed by the Chinese tech giant. 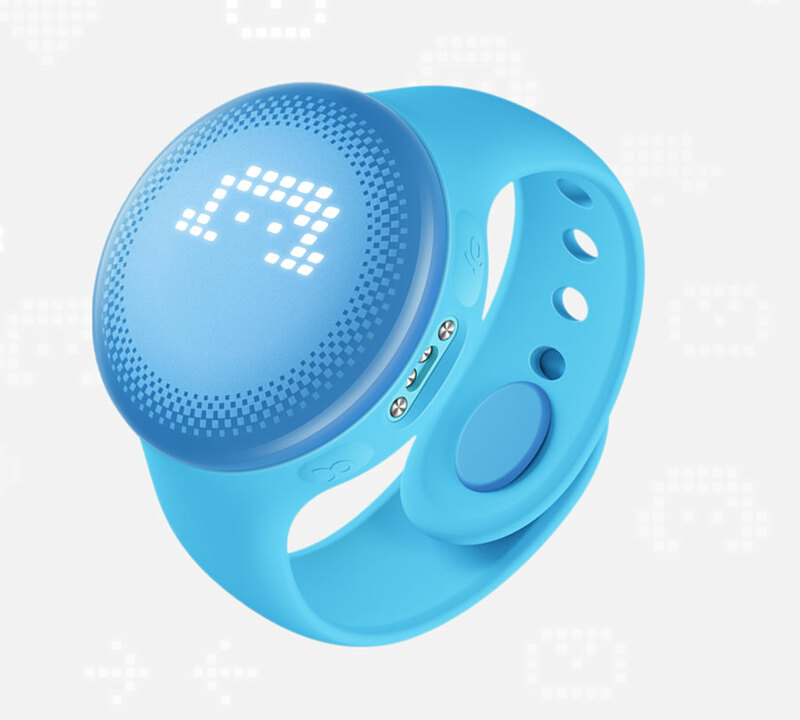 Last week, it also presented a $46 smartwatch for kids. The smartwatch would be introduced in the second half of 2016, as reported by Gizmochina, which attended a Xiaomi’s conference in Beijing. It appears that the product was almost ready for a massive sell. However, investors are expecting a delay due to some production issues related to manufacturers. On the other hand, Liu De said that Xiaomi is not currently interested in creating automobiles, which is a major trend surrounding several tech developers worldwide. However, engineers are interested in creating products for short-term travels, such as an electric bike. The Chinese private company has also established a new strategy that seeks to expand offline outlets by 2016. Liu De added that users would expect approximately 60 stores by the end of the year. An updated Band plans to offer more on-screen information to users. Gizmochina said it is expected to be more expensive than its antecessor, which costs $16 (99 Yuan). 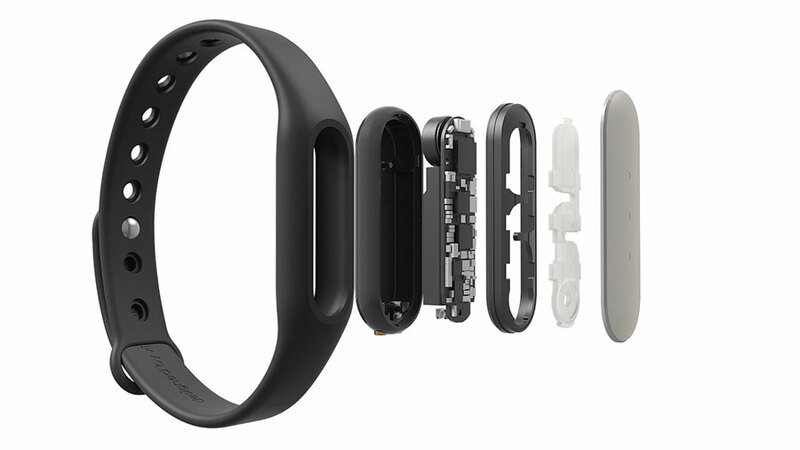 The Mi band 1 comes with a heart rate sensor, powered by a battery that lasts 3 weeks. The new model would likely have a screen and a reduced battery. Xiaomi has revealed more details about the Android-based MIUI 8 OS, which will be launched on May 10. Apps like Camera, Notes, Phone and Calculator will come with a new design and multi-touch gestures, like double swiping up to delete a note with a paper shredder effect. The wearable, which is exclusively designed for kids is capable of making calls and offers audio amplifier, anti-breaking sound and hi-fi technology. Parents don’t need to pay for extra cards since the device is free-to-answer and has no monthly plans. A feature called Custom Security Zones will send notifications to parents when kids are in determined places. If there’s an emergency, kids can press the power button, to send a special signal. It comes in two colors, light blue and pink. Moreover, it is built in “corning food-grade liquid silicone,” said MIUI in a blog post. “Parents can set the phone APP end safety area, such as the only way to school, surrounding the house, as well as to and from school, when the child is outside this range, a message will immediately notify the parents,” said MIUI.